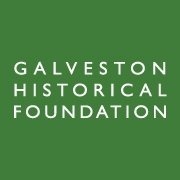 Galveston Island, Texas– Galveston Historical Foundation’s Texas Seaport Museum will present a series of lectures in their new Maritime Education Center, located at Pier 22 and Harborside. The second of three lectures will be held onSunday, January 18 from 2 – 3 p.m. After the presentation there will be a Q & A with the lecturer and book signing. Space is limited and reservations are $15 for non-members, $12 for members and a series package is available for $40 for non-members and $31 for members. Tickets are available at www.galvestonhistory.org or by calling 409-750-9108 ext. 1312. As the Republic of Texas scrambled to build a second Texas Navy following a blockade by Mexican war ships in 1837, they sought out a strong and capable naval commander. Edwin W. Moore, a U.S. Navy veteran with an eagerness for battle and reputation as an outstanding officer was placed in command. But after Commodore Moore thwarts a seaborne re-invasion of Texas at the Battle of Campeche in 1843 by defeating a larger Mexican fleet with his two remaining ships, he is arrested on his arrival back in Galveston and subsequently court martialed. This is the story of how a lack of money and a need for national defense turned into bitter political battle over the navy – and the triumph and tragedies of this tiny but powerful fleet which once ruled the Gulf of Mexico. James P. Bevill is serving as Guest Curator for an exhibit on The Texas Navy which opens at the Texas Seaport Museum in December 2014. He is the author of The Paper Republic: The Struggle for Money, Credit and Independence in the Republic of Texas, a non-fiction work on the social and economic history of Texas from the colonial period through the annexation by the United States in 1846. His book was named as the 2010 winner of the Summerfield G. Roberts literary award by the Sons of the Republic of Texas, and as the Best Specialized book on U.S. Paper Money by the Numismatic Literary Guild at the ANA World’s Fair on Money in Boston. For more information, please contact Will Wright, Director of Communications and Special Events, at 409-765-3404 orwill.wright@galvestonhistory.org. 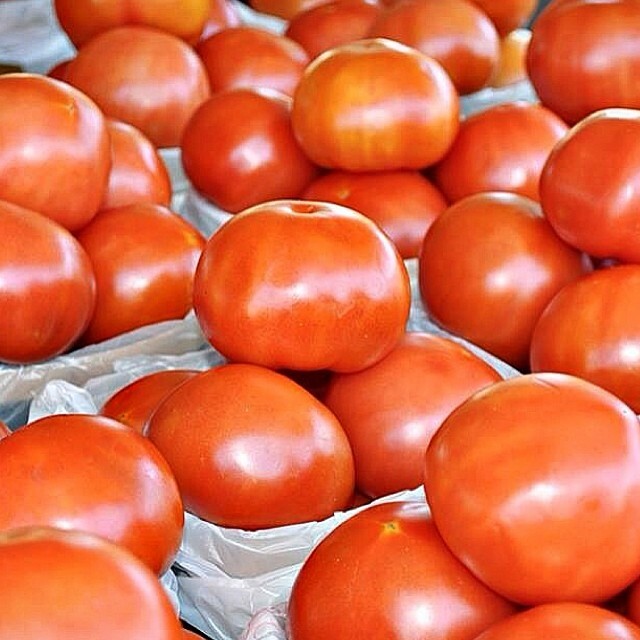 Rusk, Texas- This week, the Texas State Railroad gained another new freight customer. 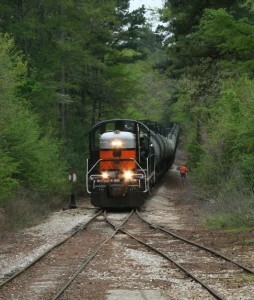 Viper Rail has contracted with the TSRR to store empty tanker cars. Some of the cars were used for hauling oil and others for hauling methanol. They are currently stored on the line adjacent to the TSRR’s Rusk Maintenance Shop.